Gas prices are really high these days, even though they have gone down a little in the past few months, the prices still remain three times higher than six years ago. And you know what’s even worse? According to recent studies, prices will keep rising over the next few years. This news has made drivers rethink their driving trips, if you are one of them, continue reading to learn how to save gas. So how can you save gas? Be smart, and make the right decisions. Follow these tips to be more environment friendly and save money while doing it. Now, you simply cannot expect to save gas if you own a gas guzzler! So, ditch that old clunker for a more modern and fuel-efficient vehicle. This way, not only will be you be able to increase your fuel savings, but you will also get to enjoy the perks of owning a new car. Besides, let’s face it, for how many years have you been driving that gas guzzler? Assuming you exchange your vehicle that gives 20 miles per gallon with gas prices at $3.78 for a vehicle that gives 30 MPG, that’s $945 in savings per year. Over a few years, you might be able to make up for the difference between your old car and a new one. 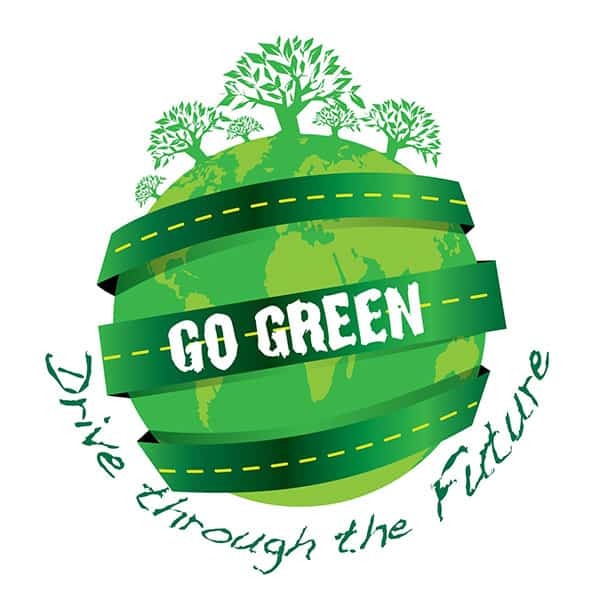 Therefore, the most important and sensible tip of saving gas is first to invest in a fuel-efficient vehicle. There can be many reasons why your car isn’t giving the fuel mileage you expect. Maybe the spark plugs are giving trouble. Perhaps your air filter is clogged with dust, or your vehicle just requires a little bit of maintenance. So, if you feel your car needs a service, head to the nearest car workshop and opt for a simple tune-up. You know why? Just a simple tune-up can improve gas mileage by up to 4%. Consider reading your vehicle’s manual to learn which gas is right for your car. Most cars will run just fine on regular, so it’s no use to spend money on a higher grade of gasoline. Regular grade petrol costs approximately 20-cents lesser than premium grade. Additionally, instead of filling the fuel tank from time to time, it is usually better to top off. If you think gasoline from another brand that has a higher price is better than other brands, then you are wrong. Gasoline from all brands provides similar engine performance, so start looking for a station in your area where prices are low. You can consider searching online or ask your friends or family members. According to recent studies, fuel prices can vary by up to 10% within a few blocks. Did you know that underinflated tires can create drag which can then decrease gas mileage by up to 3%? Perhaps not, but now you do! So, purchase a tire gauge and check your tire pressure. Read the owner’s manual to find out the accurate tire pressure. Usually, most tires should be around 30 to 35 PSI. If it’s not, then be sure to add and maintain a safe tire pressure, without overinflating the tires. • Accelerate slowly, maintain a regular speed and try to save your car down naturally. • Stick to 60 Mph when driving on the highway. • Overinflate your tires to reduce drag and improve fuel efficiency. Check your tire pressure from time to time. • Use cruise control where possible. This is especially true for larger routes. You can save on gas and be more comfortable at the same time. But don’t forget to keep your eyes on the road. • Drafting behind large trucks helps to reduce wind resistance and drag. Do it where possible, but don’t get too close. • Avoid using the air conditioner where possible and instead roll down the windows for some fresh air. Here’s a video to help you learn more about hypermiling. Avoid aggressive driving behaviors, such as sudden braking, hard shifting and accelerating, and speeding. These can all lower your vehicle’s fuel efficiency by up to 20%. You don’t need to race the guy next to you driving a sports car and neither do you want to impress the cute blonde in the convertible. Just gradually accelerate and enjoy the drive. Keep in mind you are paying out the rear end for your vehicle, so you might as well savor it. Driving sensibly, anticipating traffic conditions, and maintaining a safe distance from other vehicles will not only help you save fuel, but also keep you and other road users safe. • In order to burn the least amount of petrol and reduce emissions from your vehicle’s tailpipe, shift to the highest gear, at the lowest engine RPM. Of course this is only true for manual transmission vehicles. 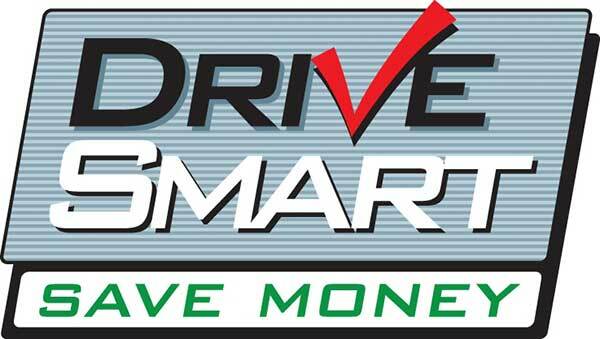 • To reduce wear and tear on your vehicle’s transmission and save on gas, skip gears when conditions allow. For instance, shift straight from third to fifth when appropriate. • When going downhill, take your foot off the gas. This will prevent the fuel from being sent to the engine, thus keeping fuel consumption to a minimum. • Switch on the Eco-Driving mode or Cruise Control when driving on the highway or going for a cruise. This way, you can increase the fuel efficiency of your vehicle. • Streamline or customize your ride to improve its aerodynamics. The improved aerodynamics will reduce drag and improve fuel efficiency. Follow the tips and you will be golden. You won’t only save on money while saving on gas, but you will be a more environment friendly person. Go Green!